When it comes to fishing, Manitoba shelters and nurtures more than 90 species of fishes, which makes it the province with the third most diverse fish population in Canada. Nature has endowed Manitoba with major lakes, rivers, watersheds and tributaries. 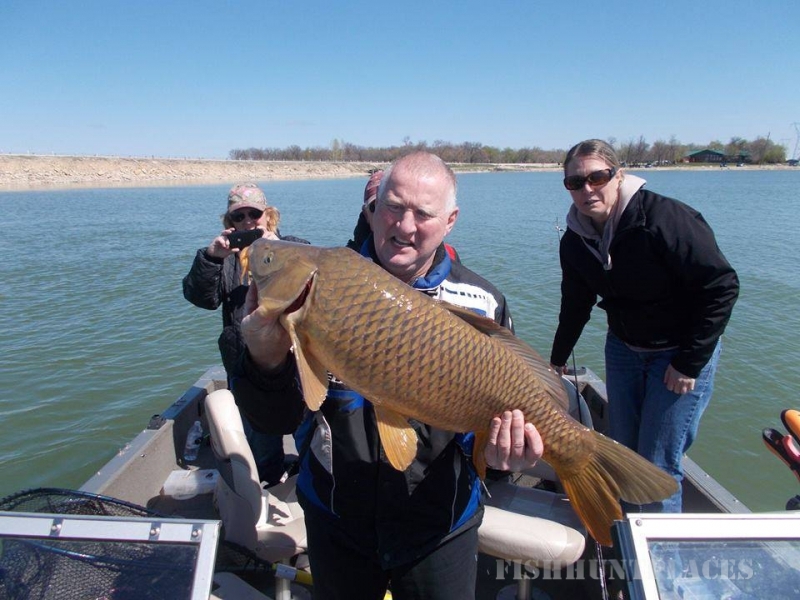 It provides habitat for a diverse variety of freshwater fish. 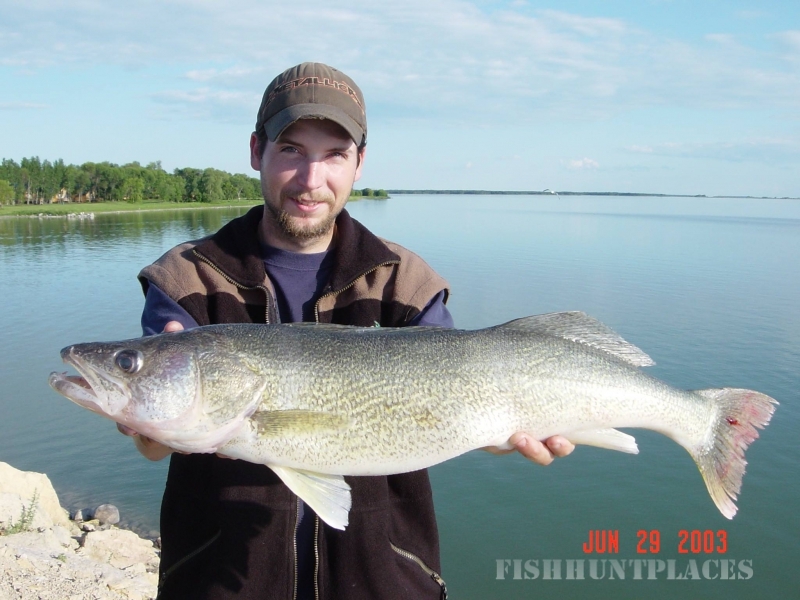 Lake Fishing Manitoba is one of the world’s most popular water bodies for walleye fishing since it is home to one of its biggest varieties. The beautiful lake also shelters species, such as carp, freshwater drum and freshwater perch. Additionally, Lake Manitoba provides habitation to Northern Pike, Sauger and White Fish. Fishing Manitoba, is one of the premier activities at Narrows West Lodge due to the huge diversity and quantity of fishes in the area. There are legendary stories about Fishing Manitoba and you are sure to here some interesting anecdotes from a seasoned master angler in our lodge. The good news for fishing anglers who visit Narrows West Lodge is that safe and productive fishing areas can be found within a 1 mile radius of our location. We will be glad to show you the hot spots where you can make a ‘prized catch’ to remember. Ice fishing is also a popular activity when fishing Manitoba, with master anglers from around the world flocking here every winter. 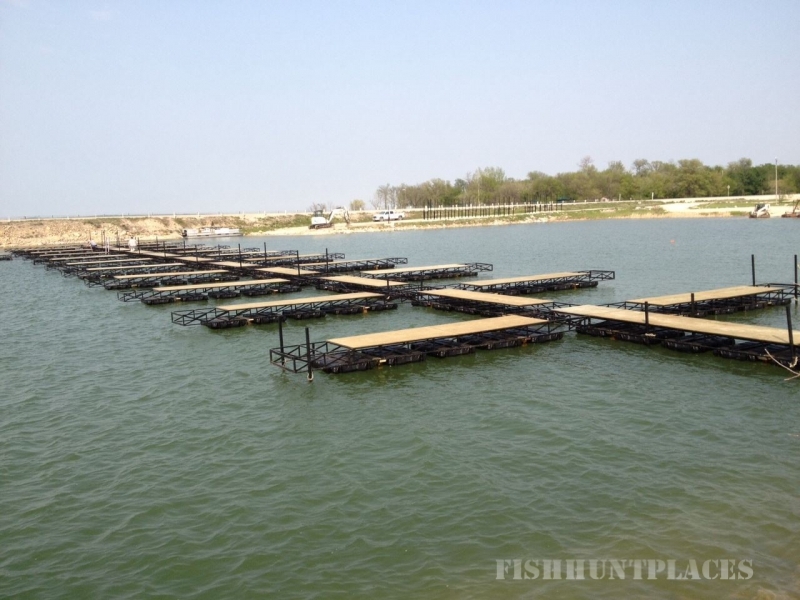 Manitoba’s lakes and rivers overflow with fish species like sauger, silver bass, burbot, perch and walleye. In ice fishing, anglers sit on a tool or in heated cabin on a frozen lake to catch fish by throwing lines and hooks through an opening in the ice. Narrow West, one of the most popular Fishing Manitoba lodge, has an ideal location and all the amenities for fishing, be it crispy winter or shining summer. 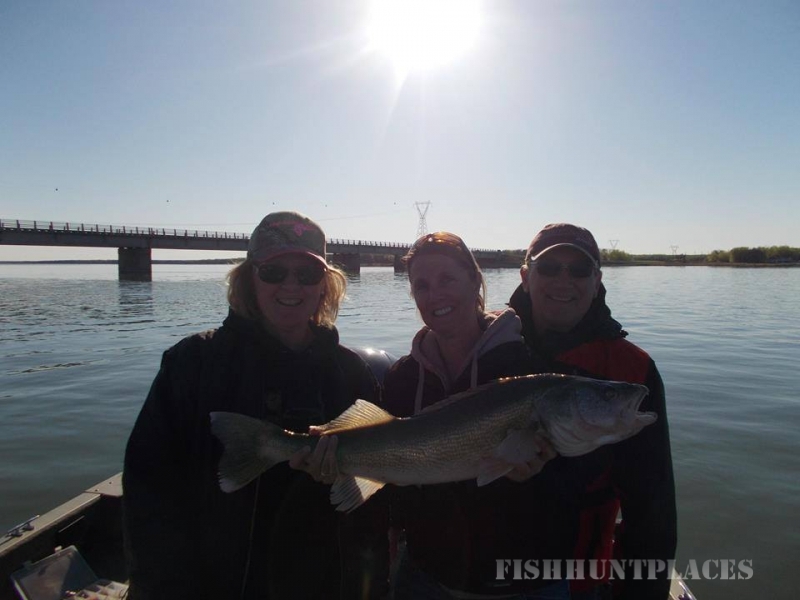 If you are planning to make the best of your Manitoba fishing expedition, head straight away to the Narrows West Lodge. 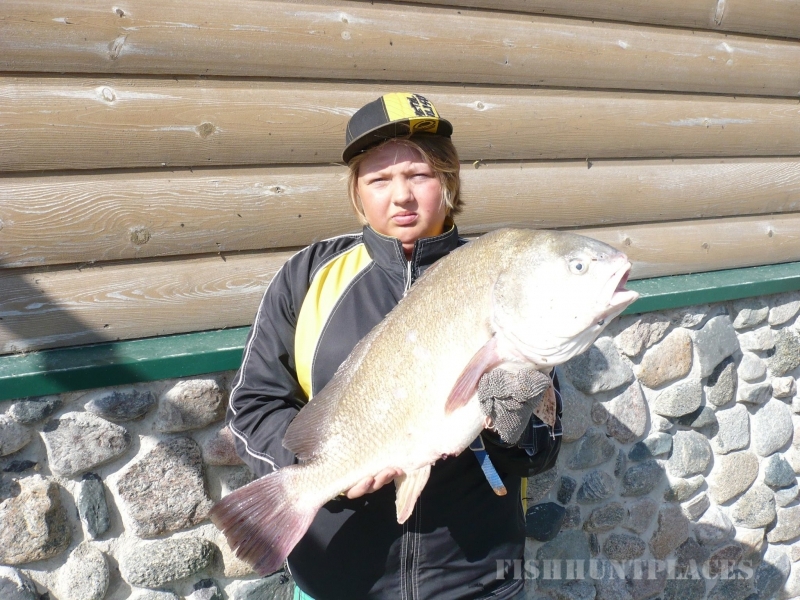 You’ll never visit another Fishing Manitoba lodge again.